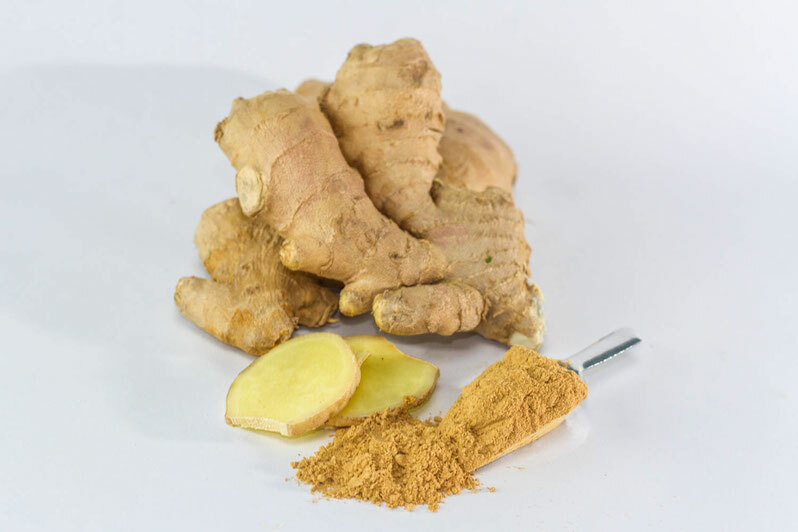 In Ayurveda ginger is seen as a super food. There is an Ayurvedic verse that says that everyone should eat fresh ginger just before lunch and dinner to stimulate digestion. Actions: Decreases Vata and Kapha can increase Pitta in excess, especially dry ginger. I love to use ginger in my food. I usually grind some to use in my curries, soups etc. I also really enjoy a ginger tea just a couple of slices in boiling water. A nice way to stay warm all day while also getting all the above benefits. If you want to stimulate your appetite before lunch or dinner. Add some lemon and salt on a slice of ginger and chew on it.